You now can change colors of many different elements. 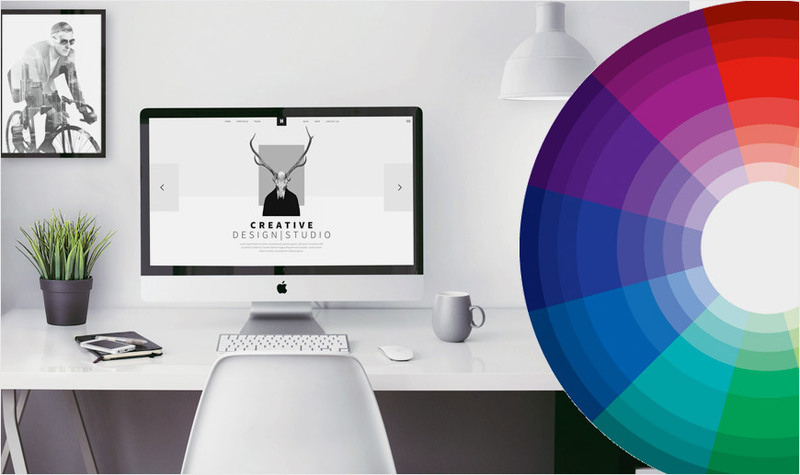 A color picker has been built to create a custom color scheme. You can create your very own style.